Over 20,000 learners enrolled for the negotiation MOOCS coordinated by Aurélien Colson! Do you know the Studium offer? The BBA and the K-lab worked together to digitize the Research Methods course. The FinLab opens on Tuesday, February 5th! When you have a work to do, whether it’s a presentation, a report or a thesis, it may seem easy to save time by writing word by word. Yet, reproducing sentences or parts of sentences found online or in a book makes the reader think you are the author of these sentences. 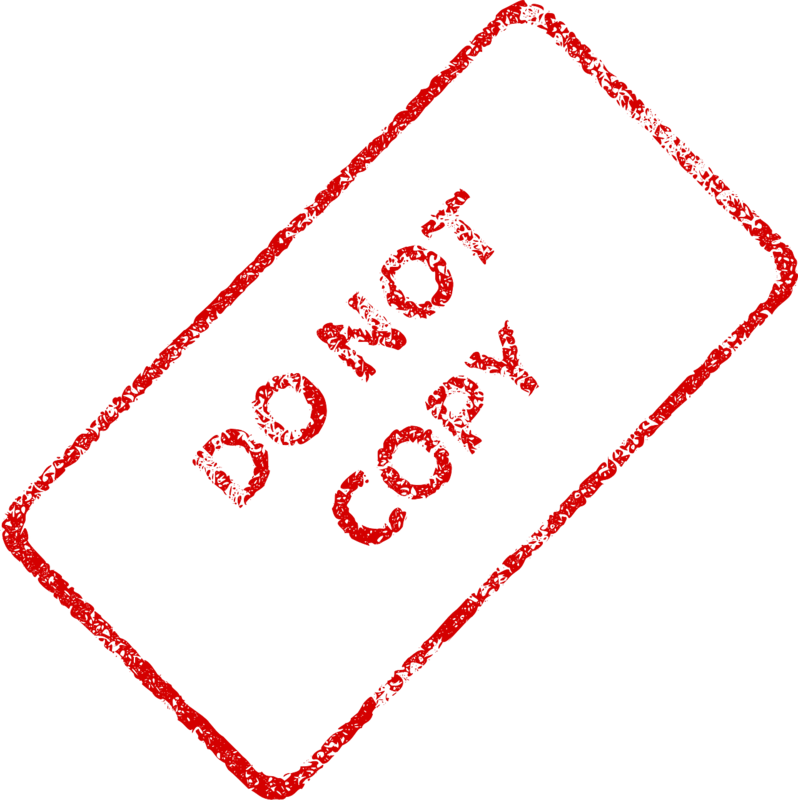 Using texts or ideas as if they were yours is a forbidden practice called “plagiarism”. ESSEC uses anti-plagiarism software to check academic and professional thesis as well as other works according to program choices: compilatio.